HoloLens 2 to feature latest generation of the Kinect sensor. Microsoft could reveal the new version of its mixed reality headset, the HoloLens, at Mobile World Congress on February 24. A 42-second video teaser published by Alex Kipman, Microsoft’s technical fellow and HoloLens creator, has created the buzz for the HoloLens 2 launch. The mysterious video shows what seems to be a processor and possibly some optical fiber hints. 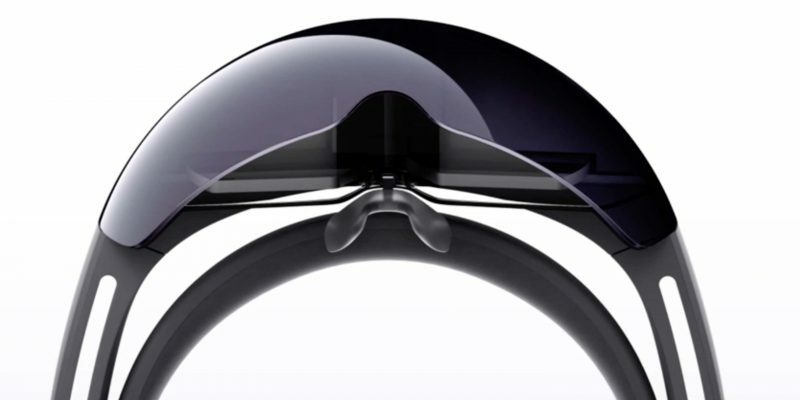 The next-gen HoloLens headset is in the works for quite some time now. Codenamed Sydney, the headset is likely to feature an improved field of view. In addition, a lighter frame should make it more comfortable to wear. Microsoft’s latest generation of the Kinect sensor, Qualcomm Snapdragon 850 ARM processor are expected to be among other key features of the upcoming device. More details should follow at MWC later this month.